You can bring your furbabies. 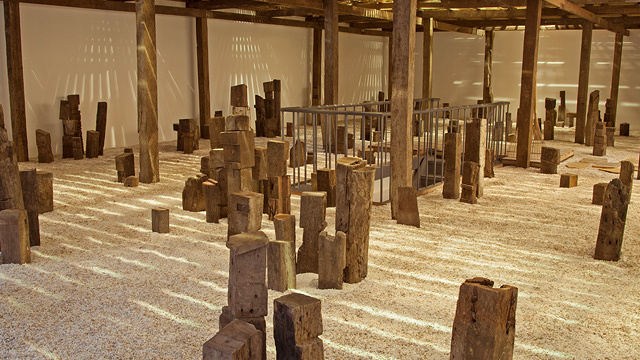 (SPOT.ph) During the Spanish Colonial Period, Manila was separated from the rest of the region through defensive walls—thus came the Walled City or what we know as Intramuros. It was the seat of the Spanish government, center of covent- and church-run educational institutions, and home of various religious orders aside from also being home to Spanish nobility. 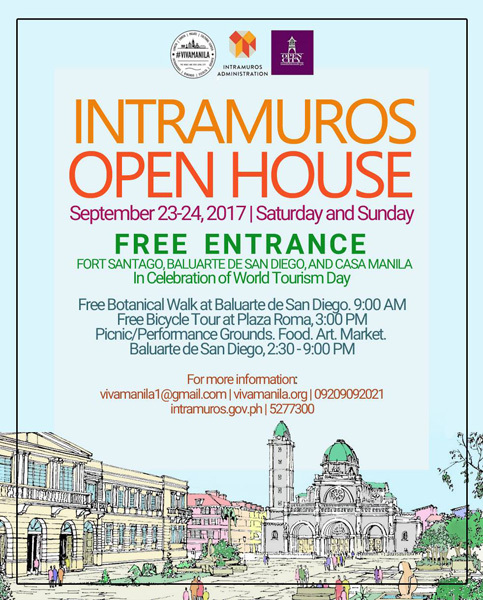 Now, the Walled City has been turned into a tourism hotspot that speaks volumes about the country's history, and one of the activities that celebrate its significance in our history is the Intramuros Open House on September 23 and 24. 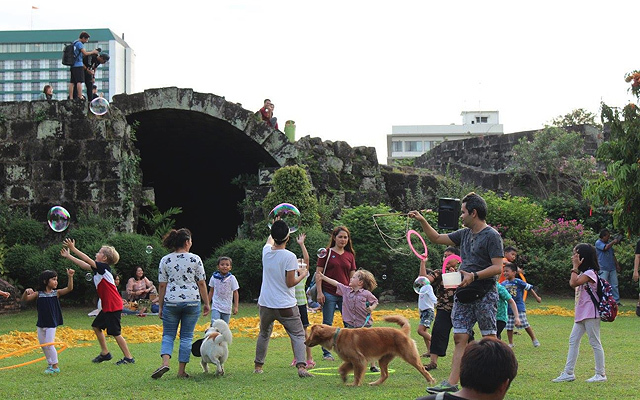 Visitors are welcome to enter Fort Santiago, Baluarte de San Diego, and Casa Manila for free during the two-day affair. 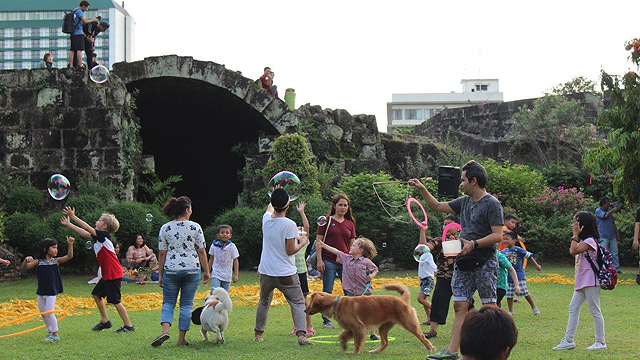 There's a free botanical and photo walk at 9 a.m., a bicycle tour at Plaza Roma at 3 p.m., and a whole afternoon of performances and a food and artisans’ bazaar at the Baluarte de San Diego from 2:30 p.m. to 9 p.m. It's one big garden party where you can have a picnic with your family, play a game of frisbee with friends, and let your cats and dogs run around. 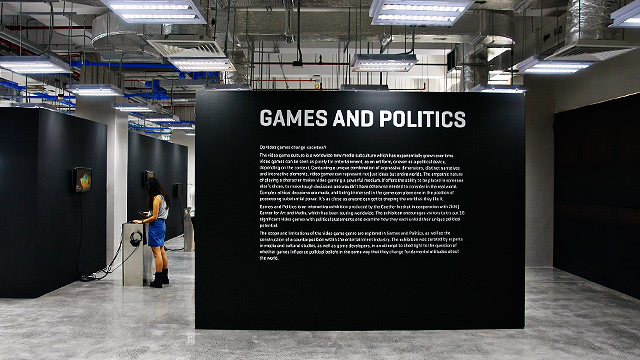 Similar events are expected to happen on October 14 and 15, and November 19. For updates, follow Viva Manila on Facebook.